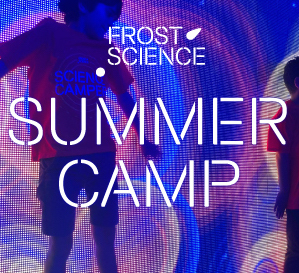 A family-friendly event, fun for the whole family! 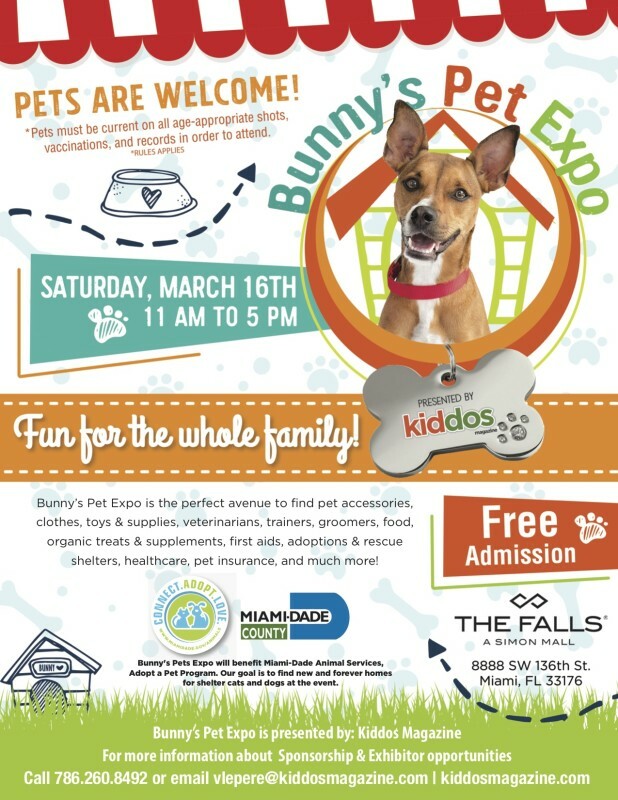 Bunny’s Pet Expo is the perfect avenue to find pet accessories, clothes, toys & supplies, veterinarians, trainers, groomers, food, organic treats & supplements, first aids, adoptions & rescue shelters, healthcare, and pet insurance. Entertainment for the whole family, Kids Zone, costume contest, competitions, Pet Fun Zone, pet meet and great, informative talks, and activities focused on pets and their well being. Whether you’d like to learn, shop, play, or adopt, this is an event you won’t want to miss! 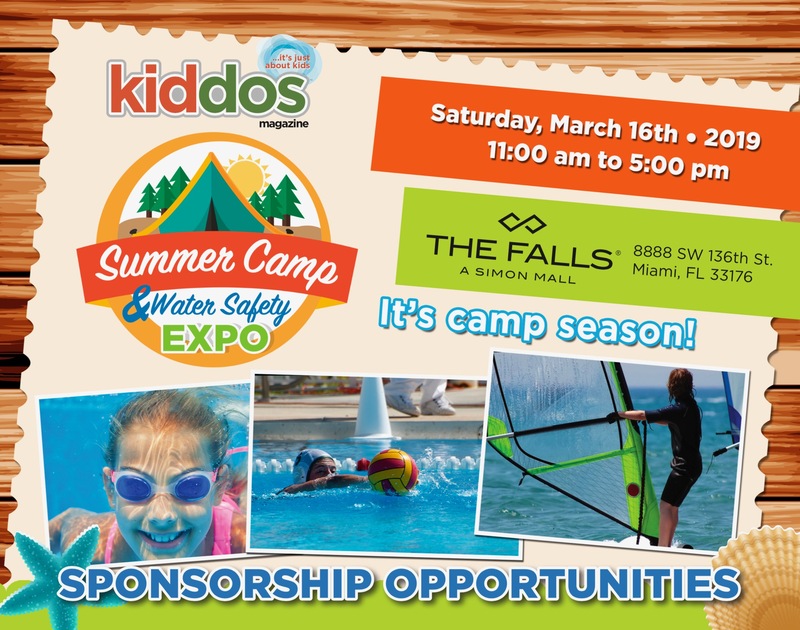 The event also will feature a Summer Camp & Water Safety Fair, a day-long exhibition where families can meet face to face with camp counselors & directors, find information about outdoors summer camps to specialized day camps for ages 4 to 17, and Water and Pool Safety to make every kid a safe kid this summer and all year long! 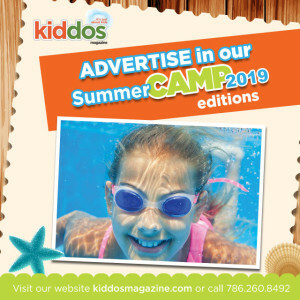 Exhibitors represent a mix of day camps, sports, dance, drama, science, theater, performing arts, adventure camps, attractions, cultural activities and more. They will be providing free activities, games, crafts, and giveaways. 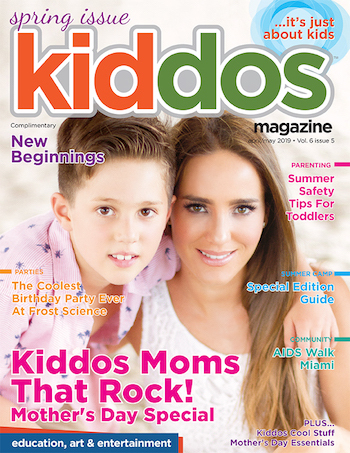 Kid’s Zone, music, raffles, live entertainment & fun activities for the entire family! Don’t miss this summer fun fair! The event will benefit Miami Dade Animal Services, Adopt a Pet Program. 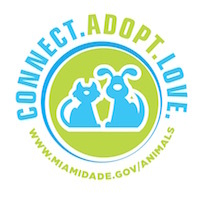 Connect, Adopt and Fall in love with a pet from Miami-Dade Animal Services at Bunny’s Pet Expo. Our goal is to find new and forever homes for shelter pets at the event. *Adoption fees for dogs over 4 months old are $65, for puppies 3 months and younger the adoption fee is $85. Adopter is responsible for *$30 license tag fee for dogs over 4 months old. Register to attend as a guest here! Posted in About The Expo, Bunny's Pet Expo.